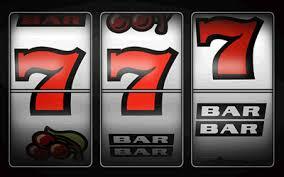 The Three Rs: Rants, Raves and (Occasional) Reflections: Seven, Seven, Seven...If Only This Were a Slot Machine! 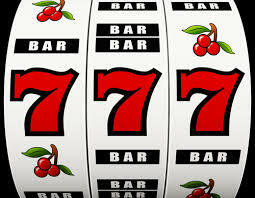 Seven, Seven, Seven...If Only This Were a Slot Machine! Mad Dog was in a foul mood. To say he wasn't crazy about the idea of losing the championship--especially to me--had to be the understatement of the century. "I may have to let you have it, but I don't have to make it easy for you, Cantwell," he growled as he yanked open his locker. "You just might be having your victory party in the hospital." I laughed, even though a part of me thought the douchebag might be serious. "Just don't forget your trunks this time," I told him. "I can take a lot of abuse, but the sight of your junk flappin' around in the wake of me body slammin' you would be cruel and unusual punishment." Now for the hard part: tagging seven fellow writers who will actually do it! I choose William Kendall (who probably won't do it, but I can try to shame him into it! ), Eve Gaal, Linton Robinson, Nicole Tuberty, Cathy Smith, Carole Morden, and Debra J Smith. Mad Dog must have been dropped on his head a lot when he was a kid. 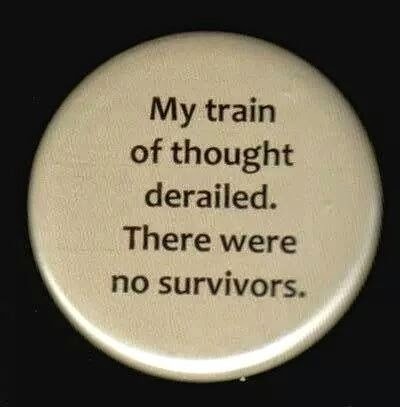 It would explain a great many things. He repeated the first grade seven times. He was finally promoted when he became too big for his desk. I would have had a stroke! I suppose anyone named Mad Dog would automatically be in a foul mood! Of course! That's how he got his ring name! Sounds like a series about each brother! Nice excerpt! Yep, that's what I planned! The number 7 means completion. Anyway, glad I didn't get asked to do this challenge. Hate those things. I usually don't do this stuff, but this one looked like fun. Any one named Mad Dog has go to have a heart of "nice" possibly covered with a fist of steel ! Nope. This guy's bad to the bone! Liked the excerpt! A brother series should be fun;). Thanks, Maria--I think it's going to be fun! This was really fun to read. And what a neat idea. Hope William does it too! I guess by now, you've seen his sevens! Bad to the Bone--Or Just Bad Bones?